On Monday, Sony officially announced the date and time for their event at the Mobile World Congress (MWC) in a new teaser on Twitter. Encouraging customers to “Embrace a new perspective,” the company revealed on their blog that the event will be live-streamed from 8:30 to 9:15 am CET on February 25. Will We See the Xperia 1? 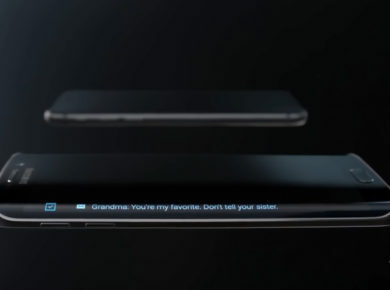 Sony’s teaser video is a mere 15 seconds long and reveals no viable clues about their upcoming Xperia phone, but it is rumored to have a 21:9 aspect ratio screen. They have been calling it “cinema-wide” display. A few days ago, Sony began sending out invites to its MWC event in Barcelona, but those didn’t give any clear hints about the new smartphone either; they merely showed a closeup of the side of a blue smartphone with a gradient finish. Sony is still being coy, but rumors point to the company releasing the flashy new Xperia 1 in just a few short days. The rumors circulating around the new Sony phones have recently updated. On Thursday, 91Mobiles claimed they had leaked the entire lineup of Sony Xperia phones to be released at the MWC. 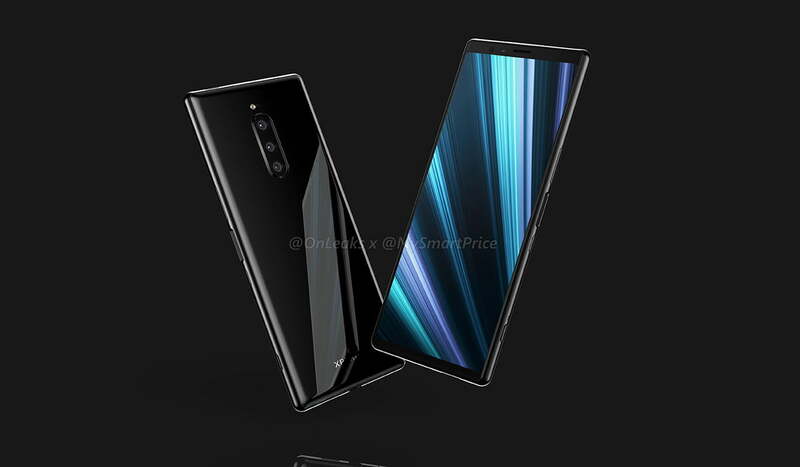 The rumors and leaks about the Xperia 1 have given us several clues about the new flagship Sony phone. It will likely come with an exceptionally tall 6.5” 4K OLED HDR display and Sony’s first triple rear cameras – one with a wide-angle lens, another with a super wide-angle lens, and a third with a telephoto lens, all with 12MP. The phone will run Android Pie. Leaks have also pointed to the likelihood of a Snapdragon 855 SoC processor, 128GB of storage, 6GB of RAM, and a 3300mAh battery. The phone also has fast charging and a type-C port. It will likely be available in June for around $1,099. Samsung unveiled its Galaxy S10 (their 10th-anniversary phone) and Galaxy Fold several days before the MWC 2019. Since Huawei announced they would not launch their P30 smartphone at the MWC19, Sony’s Xperia XZ4 will likely be the one in the spotlight. There are also reports of Sony releasing phones sporting 21:9 displays. These include the Sony Xperia S10 and Sony Xperia 10 plus. Both of these phones have Android Pie. The Xperia 10 has a 6-inch full HD+ 21:9 display, a Snapdragon 630 processor, and two rear cameras (one with 13MP and the other with 8MP). The 10 will also have 3GB of RAM, 64GB of storage, and a 2,870mAh battery. The Xperia 10 Plus has a 6.5-inch full HD+ 21:9 display and a Snapdragon 636 processor with 4GB of RAM, 64GB of storage, two cameras on the rear (12MP and 8MP), and a 3000mAh battery. The Xperia 10 will be available for $399 and the Xperia 10 plus for $499. Both of these phones will drop in April. The leak revealed information about the Xperia L3 as well. It will likely run Android Oreo and have a MediaTek 6762 processor with 3GB of RAM and a 3,300mAh battery. It also has a 5.7-inch HD+ 18:9 display and dual rear cameras (13MP and 2MP). The phone will drop in April for $199. 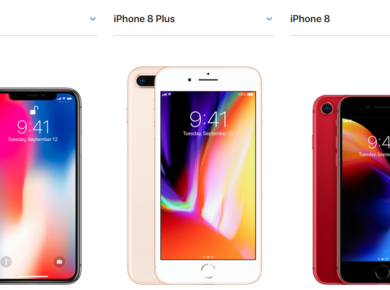 Although the company has previously admitted that its comeback relies heavily on its phones having 5G tech, none of these phones are rumored to have it yet. We’ll have to follow the MWC 2019 feed from Barcelona to see if there is any truth to these rumors.